YEREVAN. 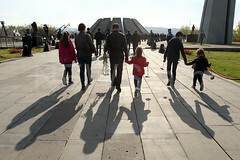 – The Republican Party of Armenia (RPA) should be isolated from power through the expression of the will of the people. Ararat Mirzoyan, an MP from the National Assembly “Way Out” Faction opposition bloc, on Wednesday told the aforesaid to reporters in parliament. 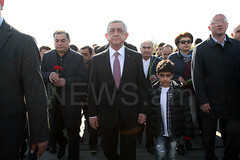 But he said it is desirable that incumbent President and RPA Chairman Serzh Sargsyan will not be this candidate.